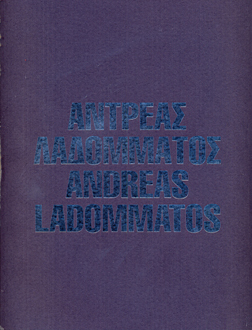 View cart “Stass” has been added to your cart. 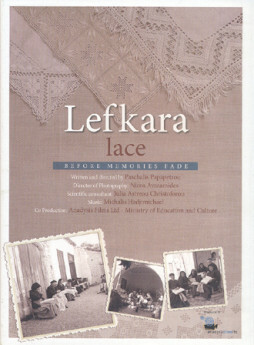 Categories: Ethnography / Folklore, Art, General. 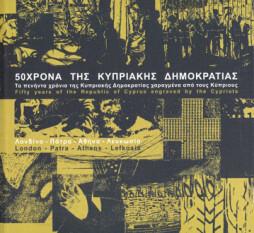 Tags: art, lefkaritiko, tradition, λευκαρίτικα, λευκαρίτικο, παράδοση, τέχνη. 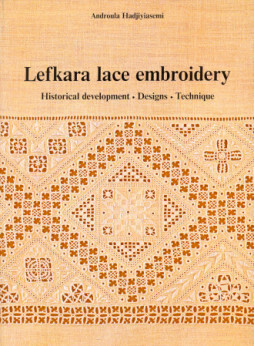 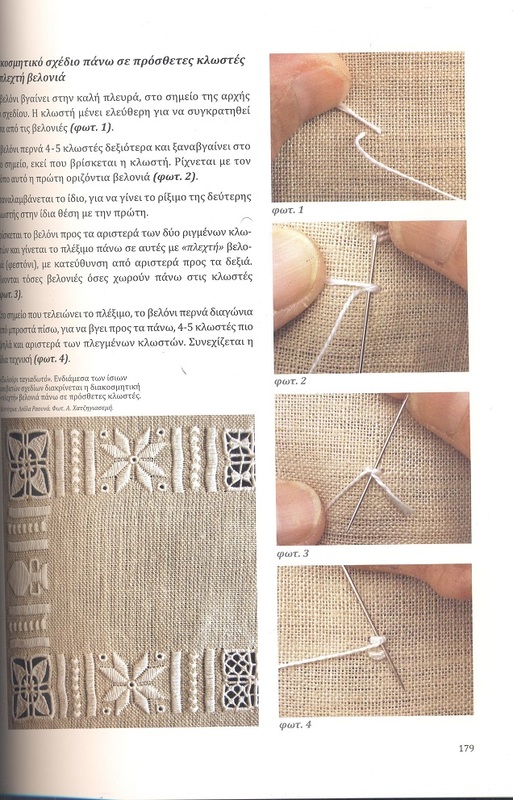 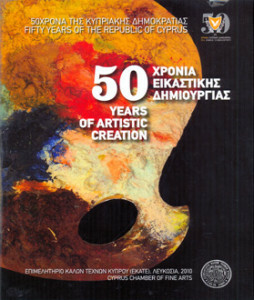 Although the text is in Greek, the book contains a rich selection of clear images in color demonstrating the art of the embroidery and the various stitching techniques, making this book of interest to greek and non-greek readers alike.